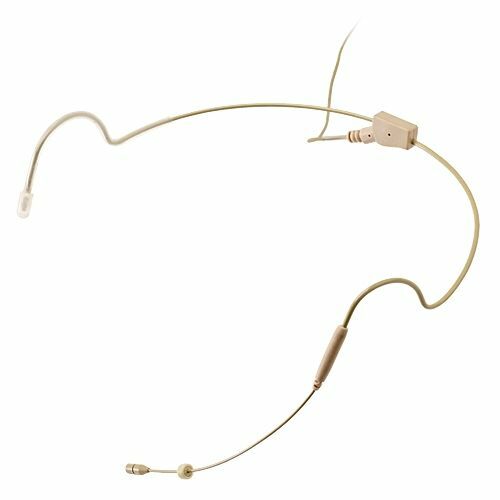 Add an Extra Year of Warranty to your earworn microphone for only $27! Just select the part number AVTEWAR below! 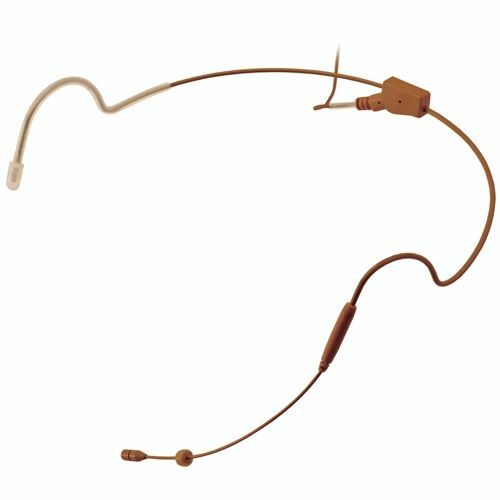 AVtronics AVT-2EP Series Dual earpiece mic is just the headworn mic for you if you prefer dual ear worn mics! The dual ear design will add stability, and comfort when you wear this mic. If you are an active speaker or are using it in an active environment it will stay in place and offer great audio response. It is an omnidirectional element with a frequency response of 20Hz-20KHz. It is very light weight and once in place and adjusted to your head, it will hardly be noticed. This allows your congregation to focus on you and your sermon. Available right now only in neutral beige. You can add it to your existing lapel system or ask one of our sales reps about adding it to a new wireless system as well.